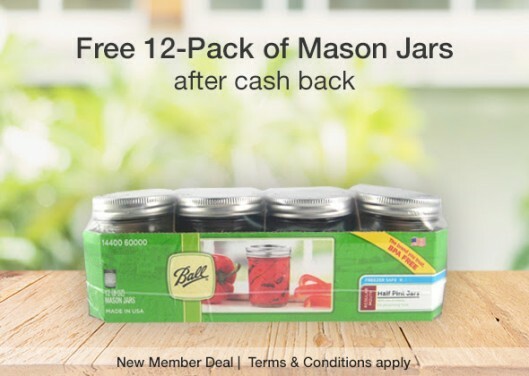 Right now new TopCashback members can enjoy a FREE set of Mason Jars from TopCashback! Purchase your mason jars from Walmart.com for $8.78 and your $10 TopCashBack rebate will post to your account within 14 days. 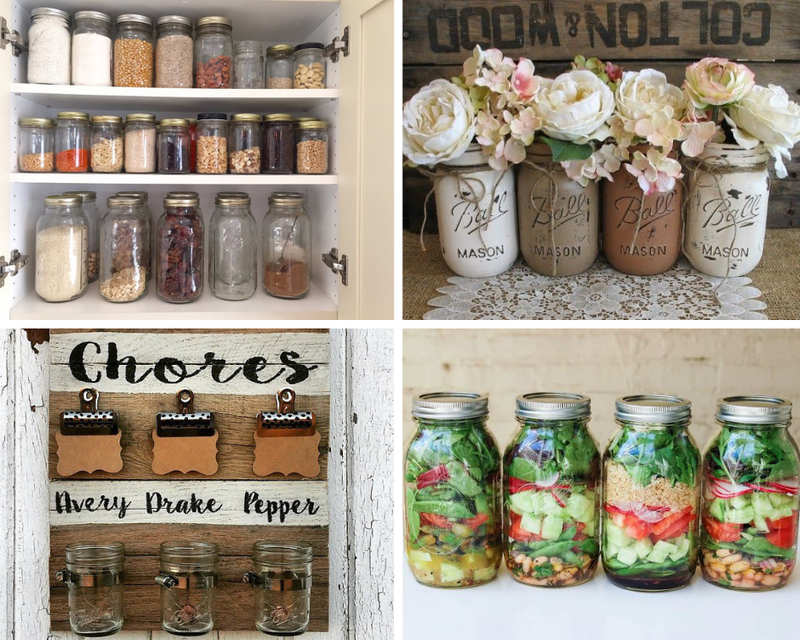 Add any mason jars priced at $8.78 or more to your cart and proceed through checkout. Free Pick-up + Free Shipping on orders $35+. Note: Transactions must contain at least $8.78 worth of purchases to ensure the $10.00 cash back is credited to TopCashback accounts. Transactions may initially track lower, but within the 14 days after purchase it will be uplifted and turn payable at the amount of $10.00. Transactions may take up to 7 days to appear in your TopCashback account. The deal is open until 11:59pm PST on 02/10/2019 or until supplies run out; whichever happens first; applicable for purchases made directly after clicking through TopCashback. Only one TopCashback account is permitted per member. Cannot be combined with other TopCashback freebie offers.